Ms Ismayilova, a freelance journalist and contributor to the Azerbaijani service of Radio Free Europe, was detained in December 2014, and, in September 2015, was sentenced to seven and a half years’ imprisonment on charges relating to abuse of power and tax evasion. Darwish, a lawyer and press freedom advocate, is the president of the Syrian Centre for Media and Freedom of Expression (CMFE), founded in 2004, and one of the founders of The Voice newspaper and syriaview.net, an independent news site banned by the Syrian authorities. In 2011, Darwish established Media Club, the first Syrian magazine about media affairs. 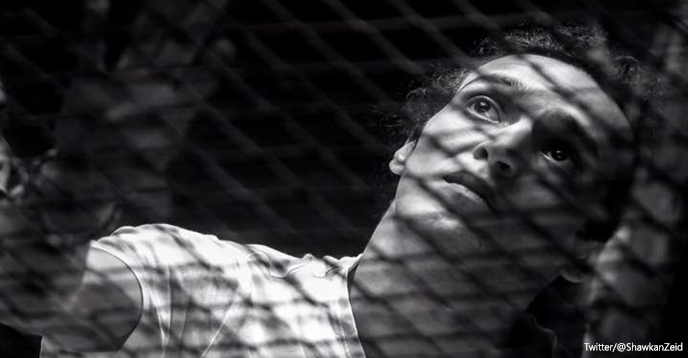 He has been detained since February 2012, when he was arrested with colleagues Hani Al-Zitani and Hussein Ghareer. An international, independent jury of media professionals has named Turkish investigative journalist Ahmet Şik the winner of the 2014 UNESCO Guillermo Cano World Press Freedom Prize. 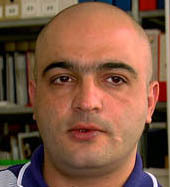 Eynulla Fatullayev, an Azerbaijani journalist and human rights activist, has been named the winner of the 2012 UNESCO/Guillermo Cano World Press Freedom Prize by UNESCO’s Director-General, Irina Bokova. 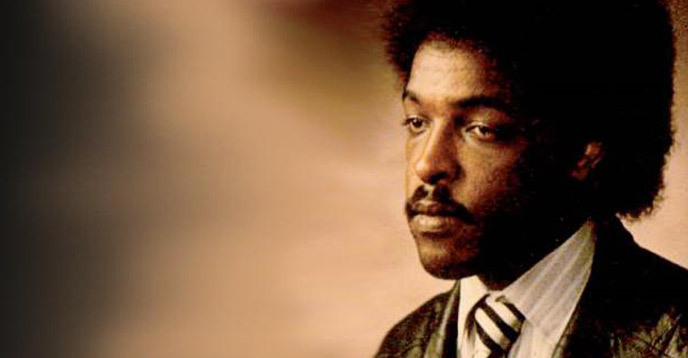 He was nominated for the award by an independent international jury. 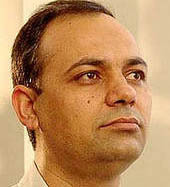 Imprisoned Iranian journalist Ahmad Zeidabadi is the laureate of this year’s UNESCO Guillermo Cano World Press Freedom Prize. 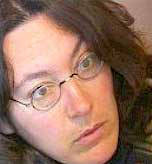 He was selected by an independent international jury of 12 media professionals. 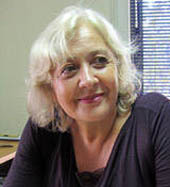 The Chilean journalist, Mónica González Mujica, a heroine of the struggle against dictatorship in her country, has been named laureate of the 2010 UNESCO/Guillermo Cano World Press Freedom Prize. 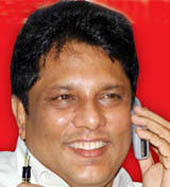 The late Sri Lankan journalist and editor of the Lasantha Wickrematunge, who was assassinated on 8 January 2009, has been named laureate of the 2009 UNESCO World Press Freedom Prize. 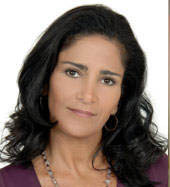 Lydia Cacho Ribeiro, a freelance reporter based in Cancun, Mexico, has been nominated laureate of the 2008 UNESCO/Guillermo Cano World Press Freedom Prize. Accepting the recommendation of an independent international jury of media professionals, the Director-General of UNESCO, Koïchiro Matsuura, designated Anna Politkovskaya, the late Russian journalist, as the laureate of the 2007 UNESCO/Guillermo Cano World Press Freedom Prize. On the recommendation of an international jury of media professionals, UNESCO Director-General has designated Lebanese journalist May Chidiac, winner of the UNESCO/Guillermo Cano World Press Freedom Prize 2006. 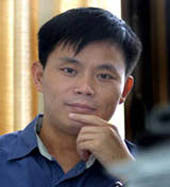 Chinese journalist Cheng Yizhong was named as the laureate of the 2005 UNESCO/Guillermo Cano World Press Freedom Prize. 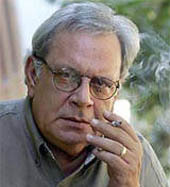 The jailed Cuban journalist Raúl Rivero Castañeda was awarded the UNESCO/Guillermo Cano World Press Freedom Prize for 2004 by UNESCO Director-General Koïchiro Matsuura, on the recommendation of an international jury. 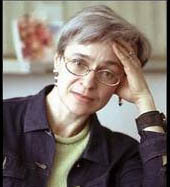 Israeli journalist Amira Hass was named as the laureate of the 2003 UNESCO/Guillermo Cano World Press Freedom Prize. 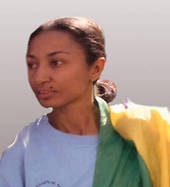 Zimbabwean editor Geoffrey Nyarota was named as the laureate of the 2002 UNESCO/Guillermo Cano World Press Freedom Prize. Former editor of the daily Hanthawati newspaper in Myanmar, vice-chair of Myanmar's Writers' Association and a founder of the National League for Democracy, U Win Tin has been nominated laureate of the 2001 UNESCO/Guillermo Cano World Press Freedom Prize. 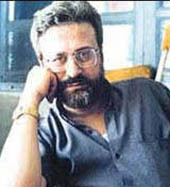 The 2000 UNESCO/Guillermo Cano World Press Freedom Prize was awarded on 17 March 2000 to Syrian journalist Nizar Nayyouf. Jesus Blancornelas of Mexico who survived a 1997 assassination attempt for his exposés on corruption and drug trafficking in Mexico was chosen to receive the 1999 UNESCO/Guillermo Cano World Press Freedom Prize. 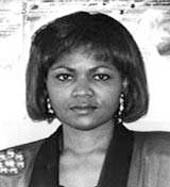 The 1998 UNESCO / Guillermo Cano World Press Freedom Prize was awarded to the Nigerian journalist Christina Anyanwu, publisher and editor in chief of "The Sunday Magazine" (Lagos, Nigeria). 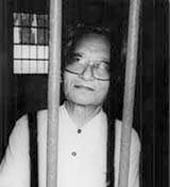 On 21 March 1997, the UNESCO / Guillermo Cano World Press Freedom Prize was awarded by an independent international jury to the Chinese journalist Gao Yu.